Built on a loyal following of “those in the know”, Redbreast is the largest selling Single Pot Still Irish Whiskey in the world. Redbreast is one of the most awarded whiskeys in the world. 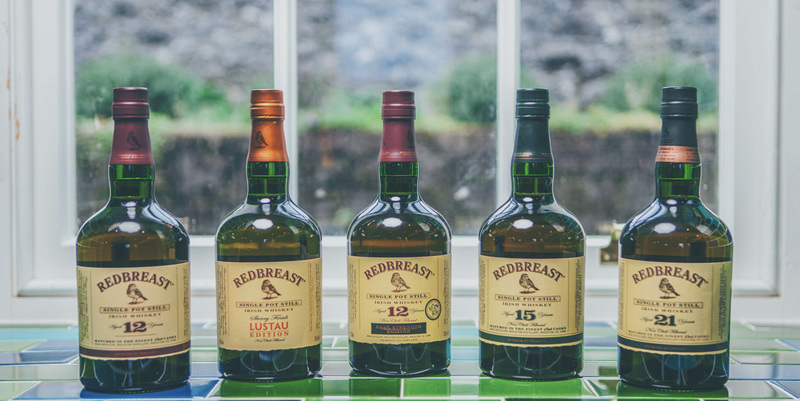 Long after the demise of the whiskey bonder era in Ireland, Redbreast has lived on as the archetypal whiskey of that time. Enduring because of a trusted name and a devoted attention to detail. resilient, rare and richly robust. As it emerges directly from the cask in its natural untreated, full-bodied state. A little lighter than Redbreast 12 year old, with a slightly nuttier taste. The finest representation of the signature Redbreast sherry style ever produced.